"Customer Satisfaction is our only Priority. If you're not happy, we're not happy." 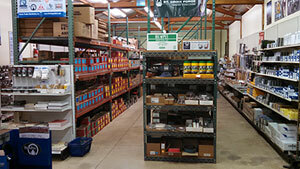 Valley Farrier Supply and Valley Forge & Tool has been a full-line Farrier Supplier for over 30 years. 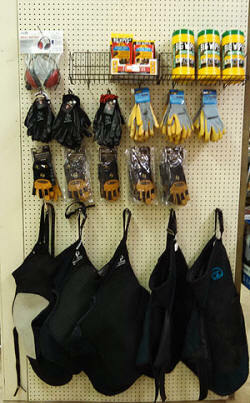 We have been selling horseshoeing supplies online since 2000! We continue to maintain the Northwest's largest inventory of horseshoeing supplies for sale and our entire inventory of farrier supplies is online. Not only do we pride ourselves in providing a wide selection of farrier supplies for your all needs, we and our staff also strive to provide prompt and courteous service that you can rely on. 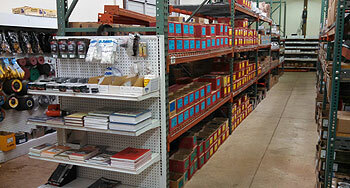 Valley Farrier Supply (VFS) is the Retail division of our business. VFS deals with retail sales of all Farrier products, regardless of manufacturer. Valley Forge and Tool (VFT) is the manufacturing division of our company. VFT is responsible for hand crafting all of the fine Farrier products that we manufacture in-house. Of course, all of these products are available through our retail outlet and over 1600 products on this website. All VFT products are of the highest quality and are very reasonably priced. Please take a moment to browse our site. Visit our online catalog of Farrier Supply and Products. Or view a listing of Farrier Related Links. If you don't find what you're looking for, please call or email us and we'll find the exact farrier supply item that you are looking for. We look forward to hearing from you! If you are not satisfied with our performance, please contact us at any time. We will be more than happy to answer any questions you may have and to resolve any issues that may arise. If we are not contacted, there is a chance that we will not know of any questions you may have or any mistakes we may have made. Grand Circuit White Lightning 64 oz. 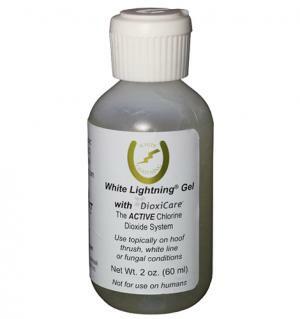 Grand Circuit White Lightning 60 ML Gel. 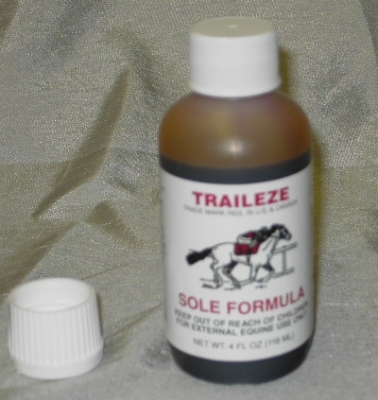 Highly effective in the treatment of White Line Disease, Thrush, and Hoof Rot. NO MIXING NECESSARY! The latest technology requires no mixing or dual syringes for application. Treats and prevents Thrush, Seedy Toe & White Line Disease.